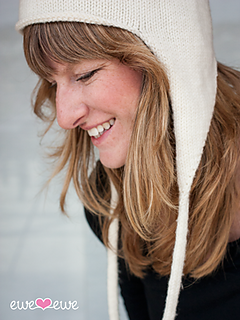 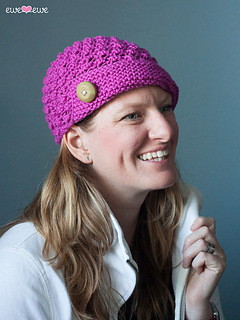 I’m Heather Walpole and this is my yarn company. 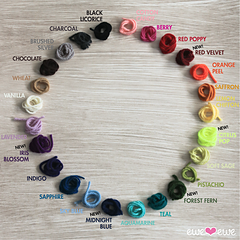 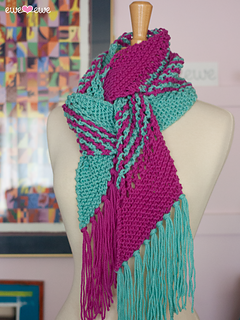 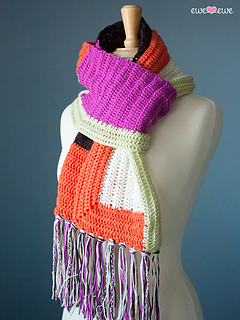 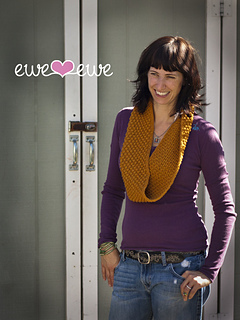 I created Ewe Ewe Yarns to be about color and happiness. 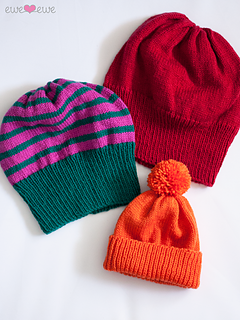 The projects here are fun, bright and just the right amount of knitting. 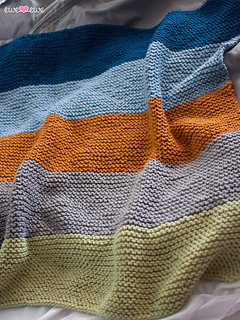 I want my hobby to be relaxing so that’s what I design! 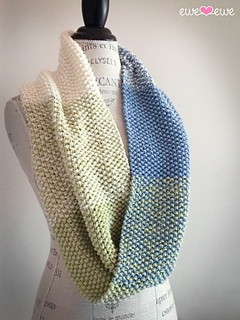 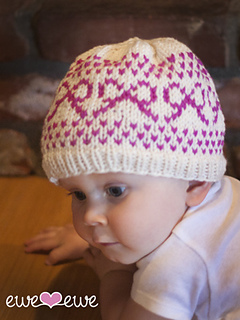 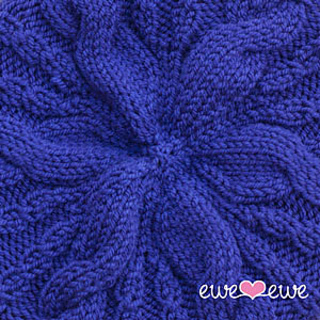 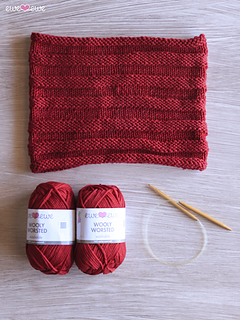 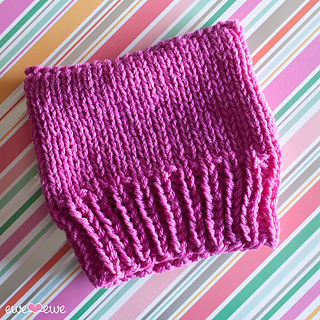 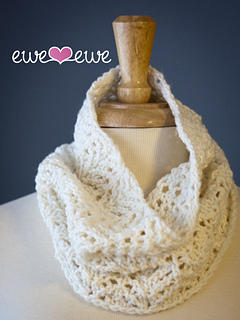 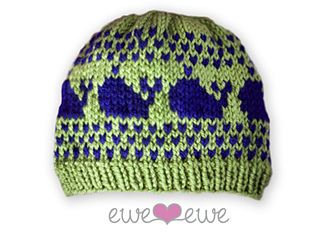 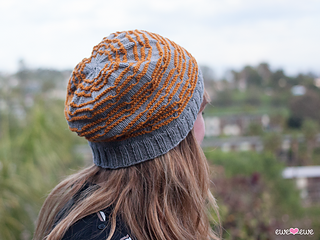 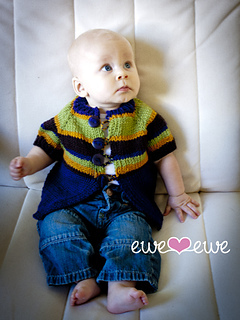 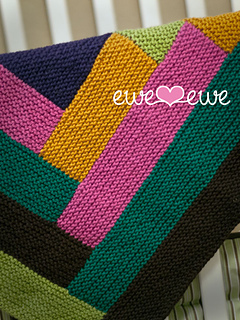 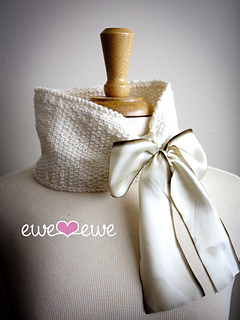 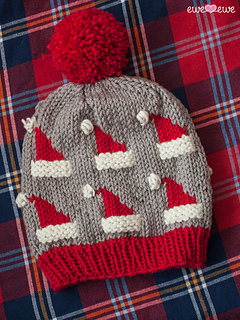 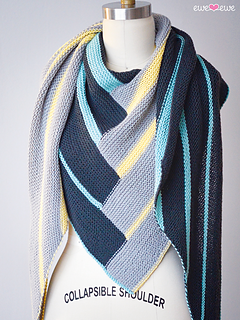 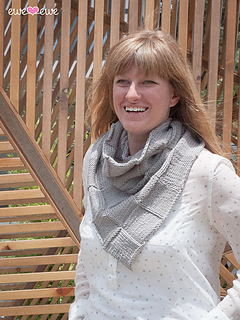 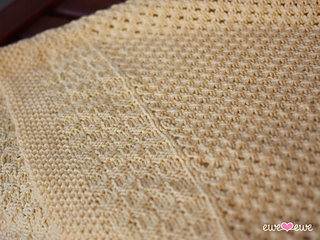 Ewe Ewe is full of soft yarns and playful patterns. 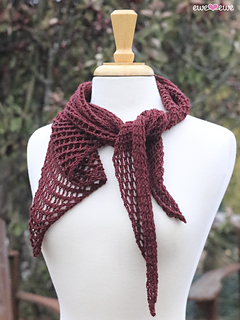 My designs add just a touch of technique without being too overwhelming so give them a try. 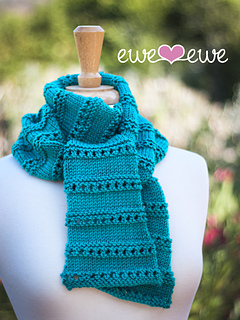 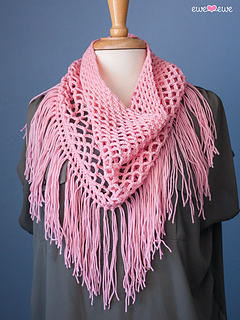 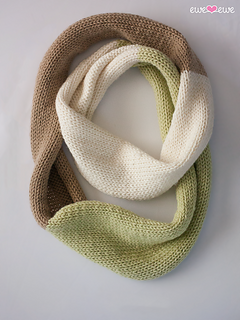 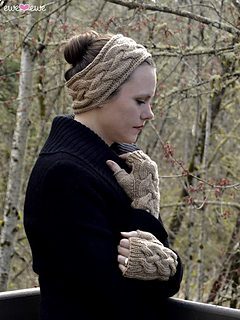 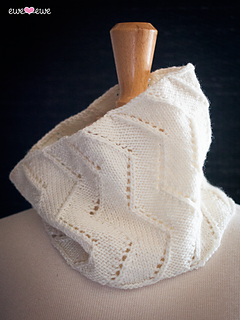 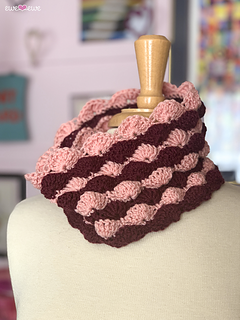 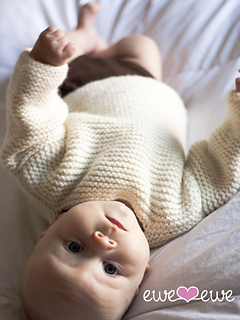 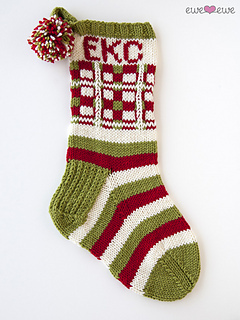 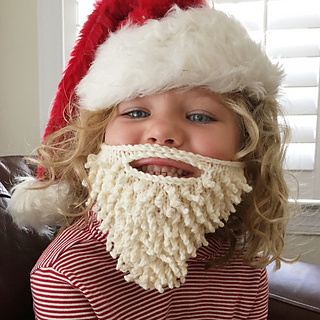 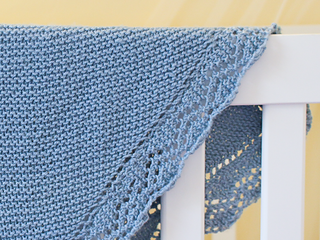 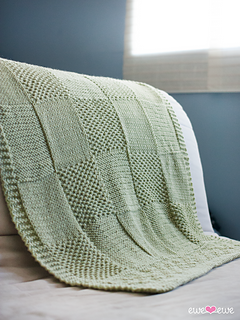 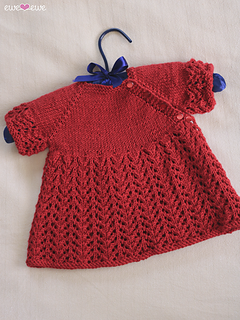 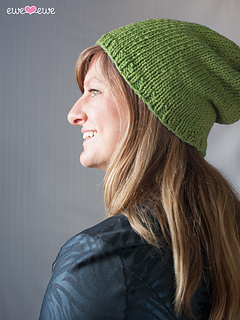 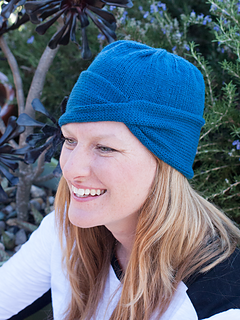 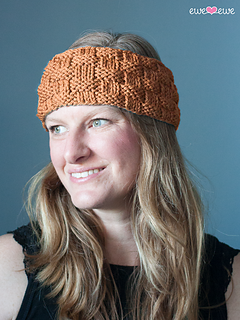 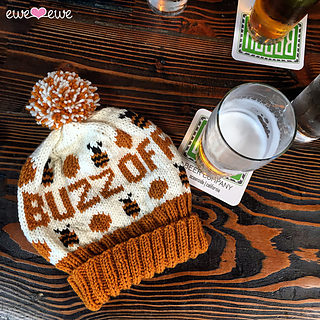 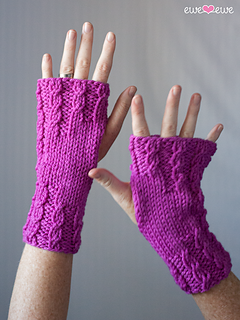 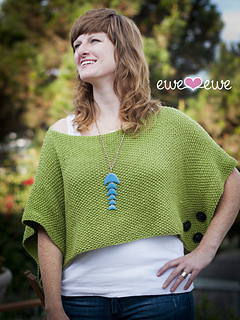 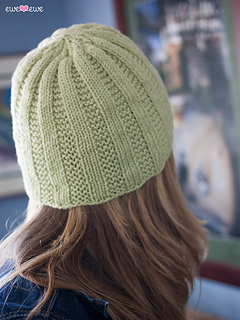 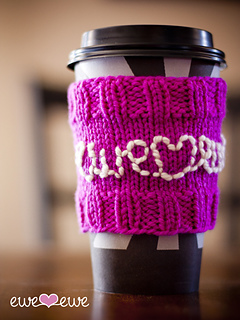 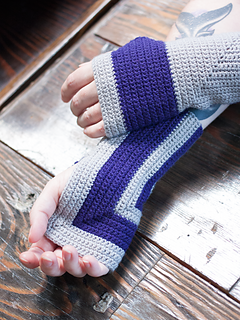 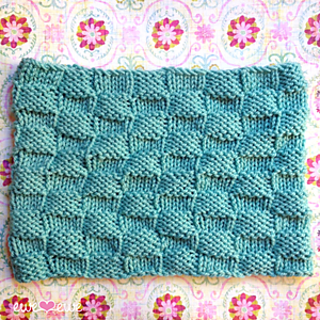 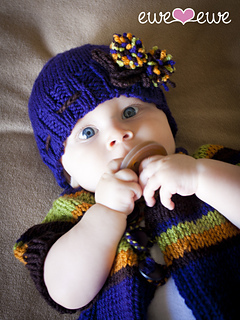 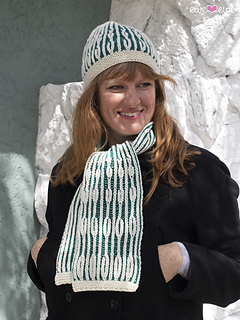 Check out all the Ewe Ewe Yarns patterns!